There are SO many great cruelty-free skincare brands out there! After reading this guide, you’ll never have to reach for L’Oreal, Neutrogena or Garnier ever again. At the top, you’ll find the most affordable brands, followed by mid-range and then luxury brands. I made sure to pick brands that are well-known and can easily be found, either in stores or online. Are you on a budget? Drugstores are unfortunately FULL of skincare brands that test on animals. This means Aveeno, Garnier, Olay, Neutrogena, St. Ives, and so many more. Be sure to ditch those and read my list of budget brands below! 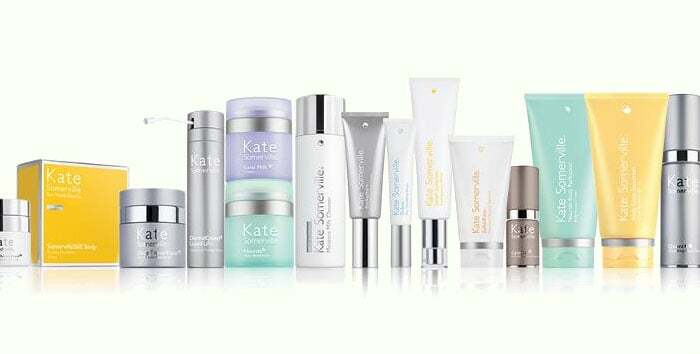 I guarantee you’ll find all the skincare products you need for your skin type and skin concerns no matter your budget. If you’re a mid-range or high-end girl, I’ve got you covered too. 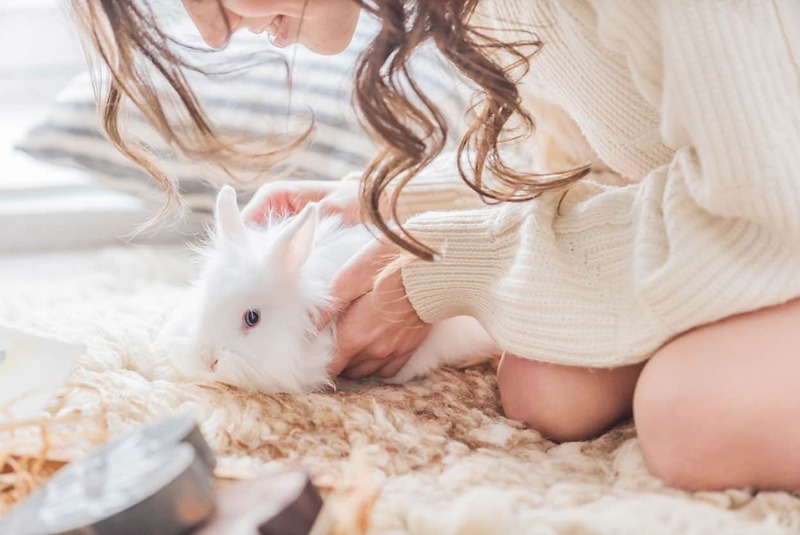 Note: Some of the brands above don’t test on animals themselves, but they sell their products in mainland China, where animal testing is mandatory by law. This means that their products are tested on animals in China. Now for the cruelty-free brands. I’ve listed them all below by category, and you can click each brand to jump to that section. Again, these brands are the best and most popular ones. They can be found in some stores like Sephora or Ulta, or you can shop online. 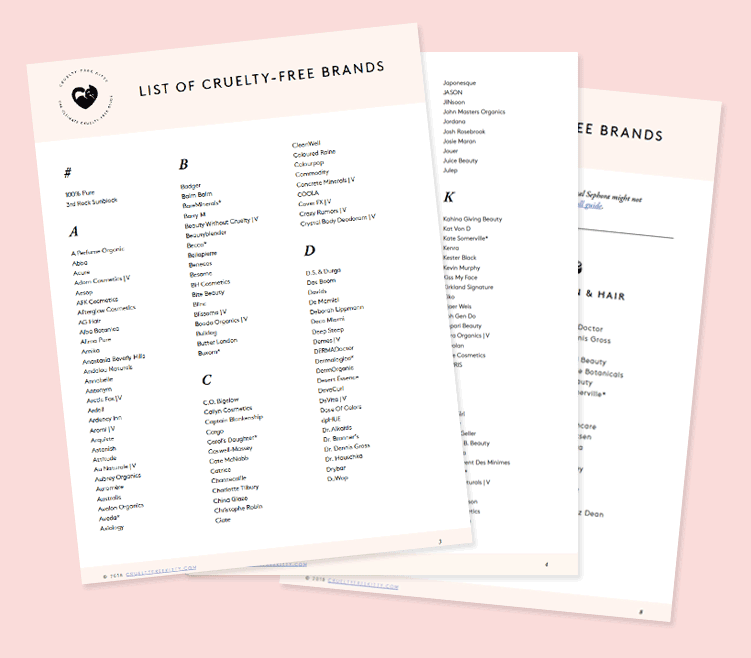 My favorite online spots for cruelty-free shopping are Amazon and iHerb, so I’ve listed these options if they’re available. A great budget-friendly that’s available in many drugstores. 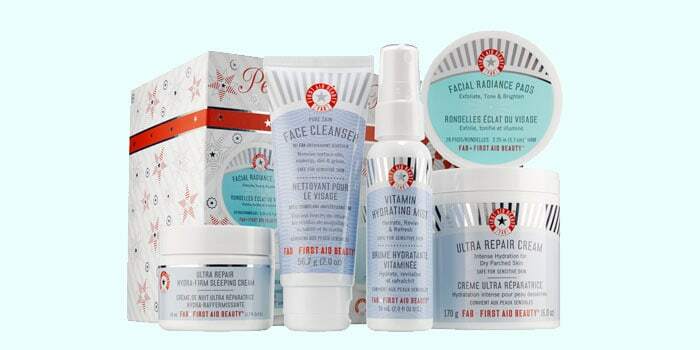 You get a good bang for your buck, and they offer a skincare line targeting acne-prone skin. Where To Buy: Amazon – iHerb. Everything made by Pacifica is not only cruelty-free, but also 100% vegan! They offer skincare, but also makeup, body care, fragrance, and more at affordable prices. Where To Buy: Amazon – iHerb – Ulta. 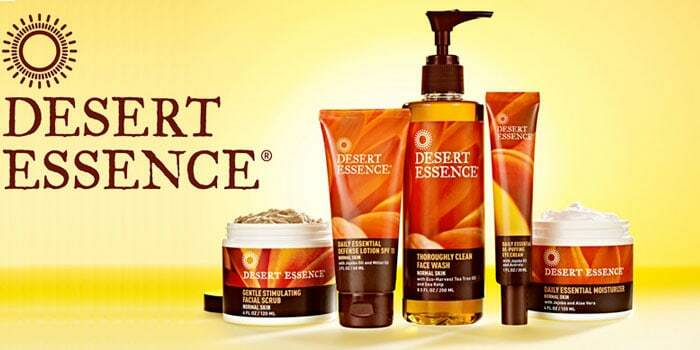 Desert Essence formulates their products with many certified organic ingredients, and they’re a great option if you’re looking for natural skincare. They also make pure Jojoba and Tea Tree oil! A super popular and widely available brand in drugstores all over the world. They have facial skincare products in their carrot, blueberry, tomato, cucumber, aaaand grapefruit ranges, which takes care of every skin type! 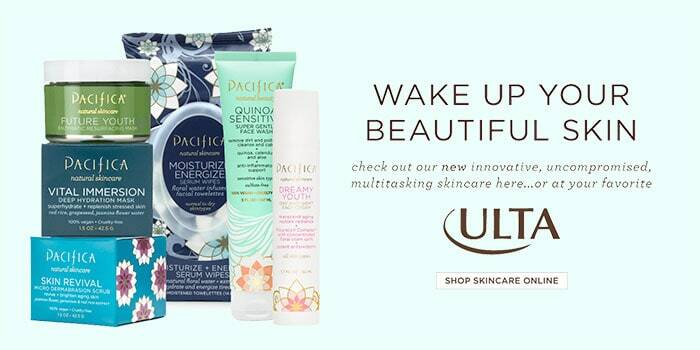 Where To Buy: Amazon – Ulta. Another budget-friendly option available at Walgreens, CVS, Walmart, Target, and more, as well as online. Check out their facial sunscreens (up to SPF 50) if you’re looking for a budget option. This brand is great for anti-aging skincare and a lot of their skincare contains Vitamin C or CoQ10. They’re 100% vegan and Leaping Bunny certified. This is perhaps the most affordable skincare line formulated with certified organic ingredients. They’re built on sustainable principles, and most of their products are vegan. Leaping Bunny certified. 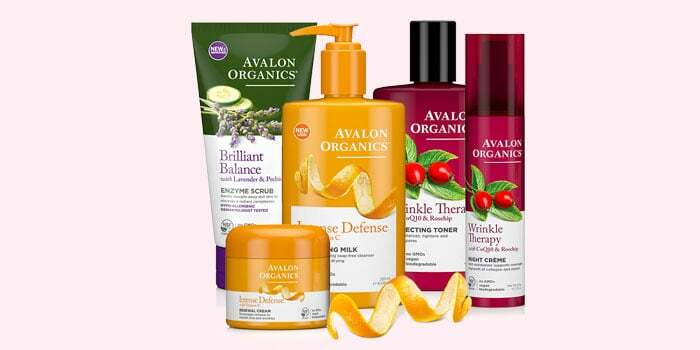 Andalou Naturals uses fruit and plant stem cells to treat skin problems for every skin type. They’re on the higher end of drugstore prices, but they have active ingredients and they offer many vegan products. Leaping Bunny certified. 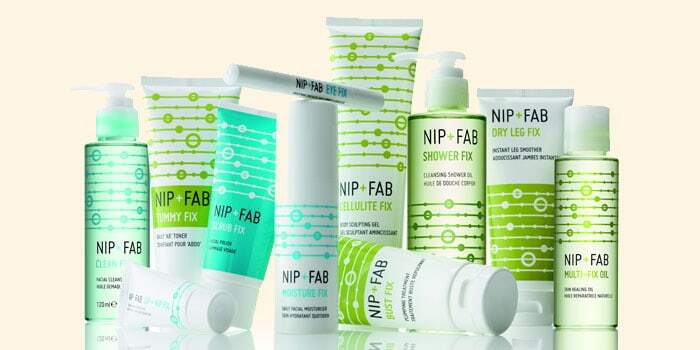 Nip + Fab shares the same founder as the luxury skincare brand Rodial, and offers a more affordable range that tackles skin problems and offers solutions that work. They’re available in drugstores worldwide. Maybe on the sliiiightly upper range of drugstore prices, but this brand is still affordable and provides natural and organic skincare. They have a face line and a body line as well, and they’re available in drugstores. Where To Buy: Amazon – NourishOrganic.com. 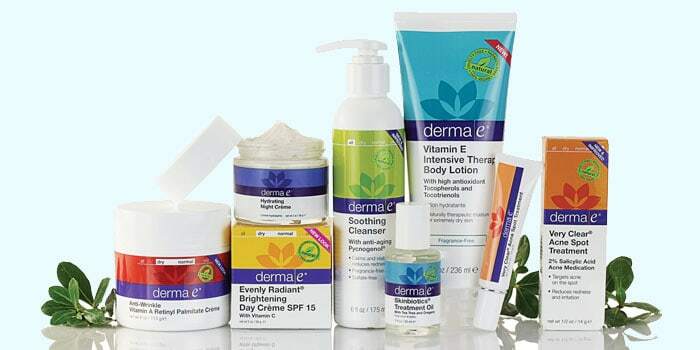 Derma E has a higher price point than other drugstore brands featured here, but they’re cruelty-free and widely available. You can find them in drugstores across North America, but also at Ulta. Aubrey Organics also provides some natural and organic skincare at decent prices, and they’re Leaping Bunny certified. They have options for several skin types. 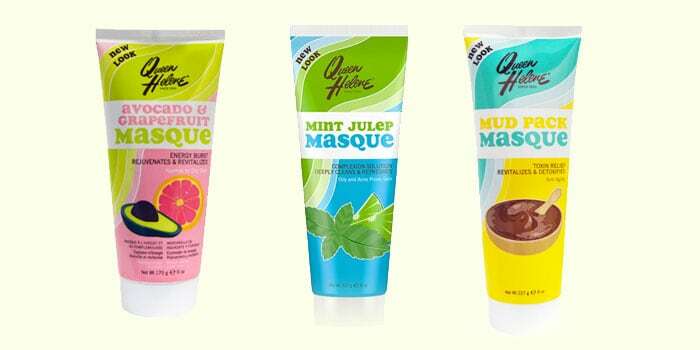 Famous for their Mint Julep Masque, Queen Helene also makes many other face masks as well as lotions and scrubs. All products are very affordable and Leaping Bunny certified. 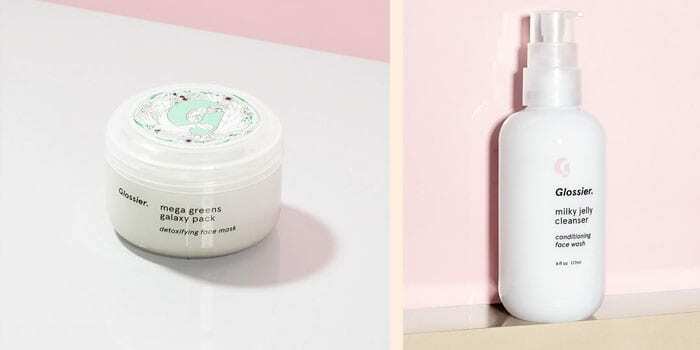 First Aid Beauty targets sensitive skin that’s prone to irritation, so if you struggle with issues like acne and redness, this might be a great cruelty-free brand for you. Paula’s Choice is one of my favorite skincare lines, with effective skincare for a huge range of skin types and concerns. They have something for everyone, so check them out! Where To Buy: Paula’s Choice. 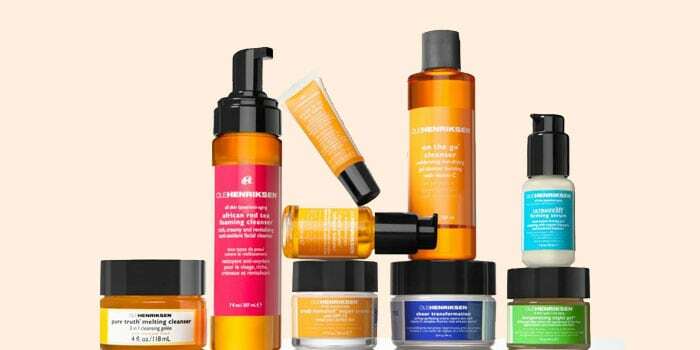 Ole Henriksen is owned by Kendo Brands (which is LVMH’s cruelty-free branch that doesn’t sell in China or test on animals). Glossier is all about easy, simple skincare that keeps your skin hydrated for that glowy, dewy look. They’re gradually expanding their line, and they also offer makeup. 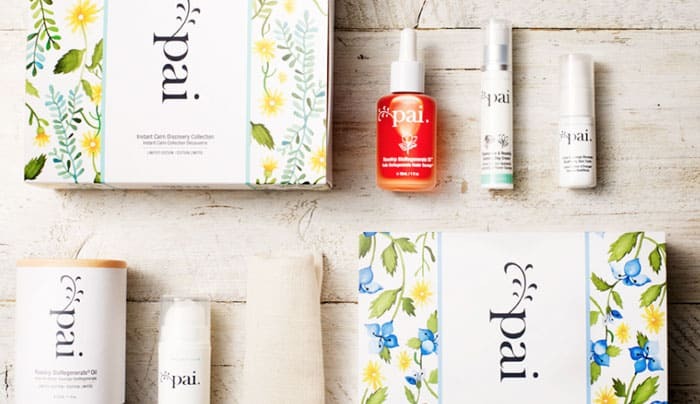 Pai is perfect for those with sensitive skin that’s prone to redness and irritation, but also conditions like psoriasis and eczema. They’re all-natural and Leaping Bunny certified. Where To Buy: Amazon – The Detox Market. 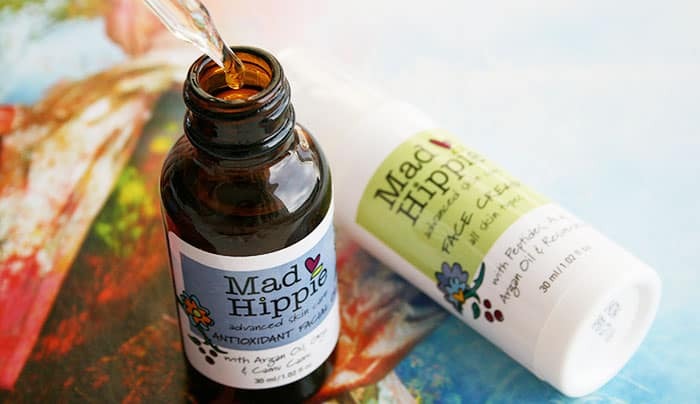 I’ve raved about Mad Hippie before because they’re a skincare gem! Their products are packed with active ingredients and very affordable for how effective they are. 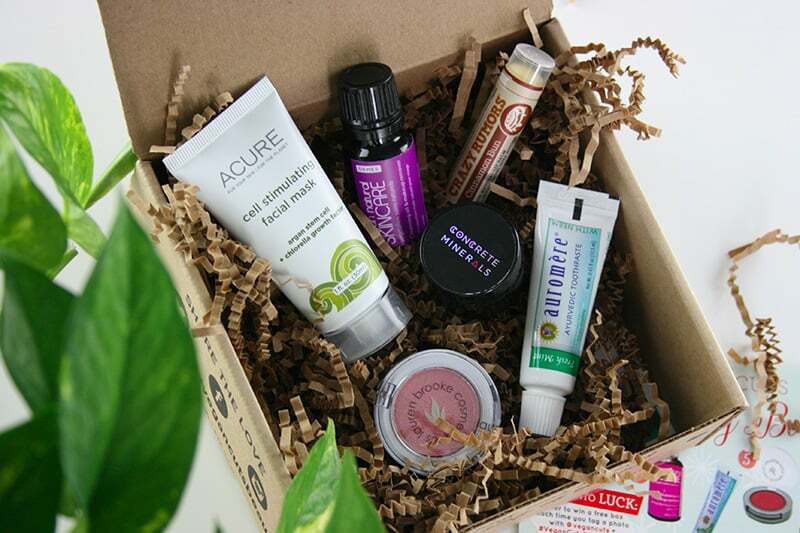 Juice Beauty focuses on products that are more natural and organic than other skincare brands. They’ve been gaining popularity and they can even be found at Sephora right now! They also make makeup, and Gwyneth Paltrow is the Creative Director in that department. Where To Buy: Sephora – Ulta — JuiceBeauty.com. 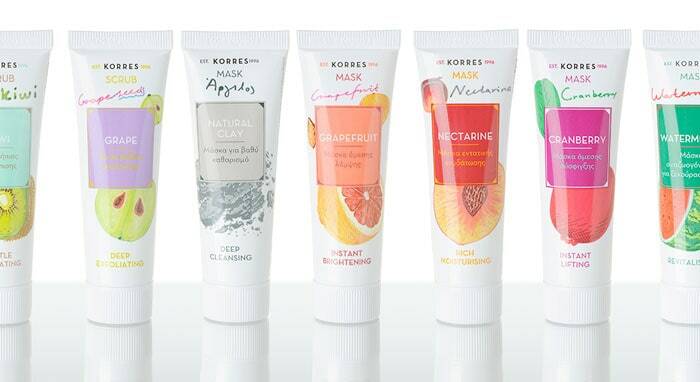 Korres stands by cruelty-free principles and even pulled out of China due to animal testing. They’re a Greek brand and they can be found worldwide, including at Sephora. 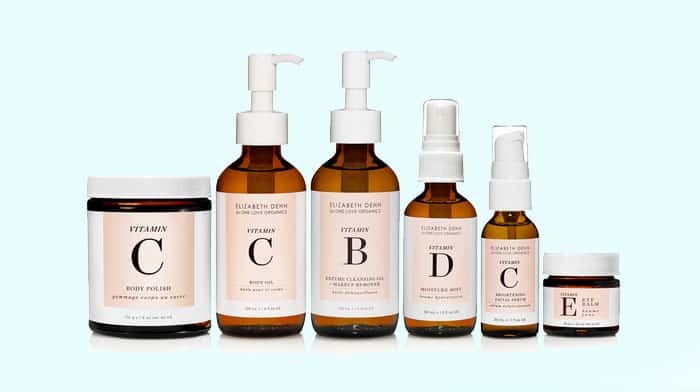 This skincare brand is for those who want soothing products that won’t irritate your skin, and they’re also certified natural. 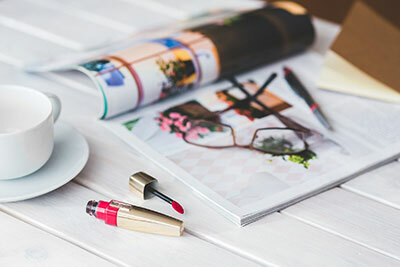 Where To Buy: Amazon – Beauty.com. S.W. Basics is all about using as few ingredients as possible, usually 5 or less per products. This means that their formulations have no fillers and every drop matters! They’re also eco-friendly and Leaping Bunny certified. Where To Buy: Target – Safe & Chic. Supergoop is a sunscreen expert! They exclusively make sun care, meaning they make very good sun care in all formats and for every inch of your skin. Blissoma is an organic skincare brand that’s also eco-friendly and Leaping Bunny and vegan certified. This means that all their products are vegan as well as cruelty-free. 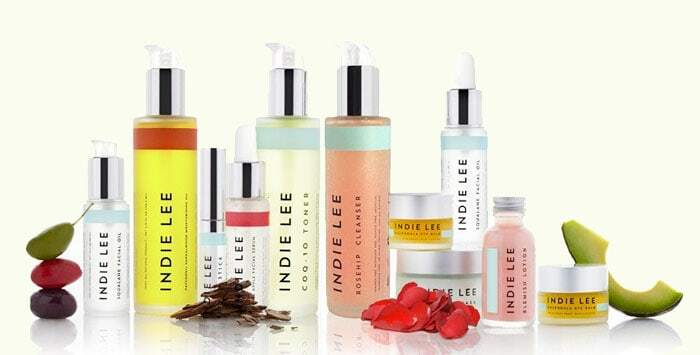 Indie Lee offers eco-friendly solutions for every skin type from acne-prone to super dry. 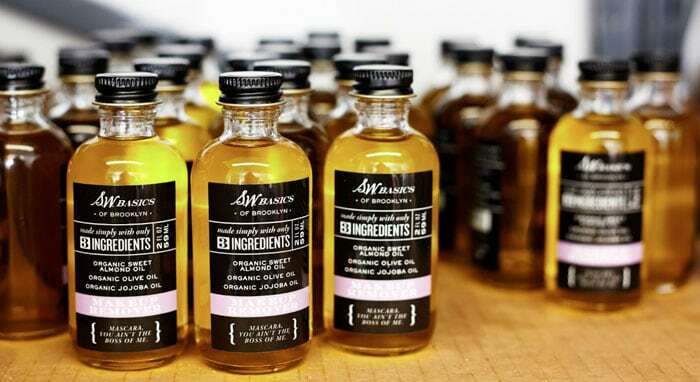 They use Squalane as well as oils which are formulated to be great for all skin types. Renee Rouleau is a “celebrity esthetician” and her line targets all skin types, steering clear from “one size fits all” products. Their focus is effectively correcting every skin type’s concerns. Leaping Bunny certified. 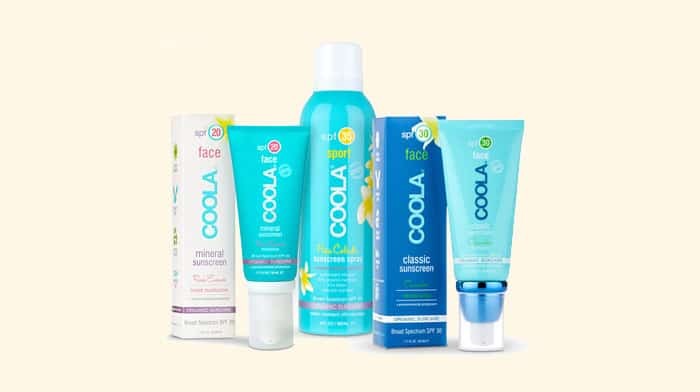 COOLA specializes in sunscreen. Not only that, but they’re one of the few sunscreen options that’s also organic. They offer a lot of mineral-based sunscreens as well, and a makeup setting spray with SPF. Where To Buy: Sephora – Ulta. This is another brand I’m a fan of! They offer natural and eco-friendly skincare, but also body care. Some products are a little on the pricey side for mid-range, but they’re worth it. Where To Buy: The Detox Market. Meow Meow Tweet is 100% vegan and Leaping Bunny certified. 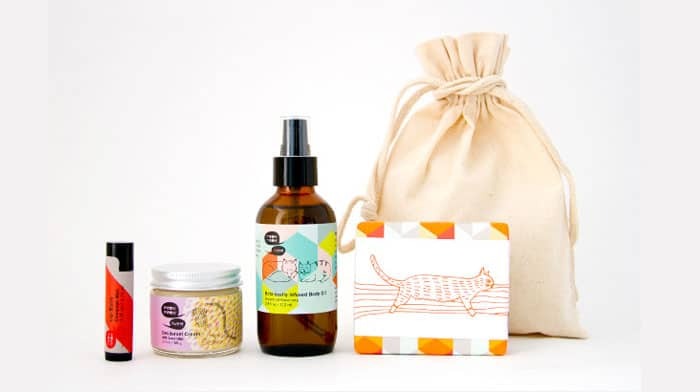 The owners are vegan and their products are formulated with natural ingredients. They’re simple, eco-friendly, and the packaging is super fun! At the core of Sibu skincare, there’s Sea Buckthron Oil from the Himalayan Sea Berry, which has numerous benefits. Sibu also adheres to sustainable and Fair Trade principles. Natural and organic skincare that’s also cruelty-free, vegan, and made in the USA. Their goal is to provide products that are both safe and effective. Leaping Bunny certified. Suntegrity offers sun care and nothing but sun care, and it’s all-natural and mineral-based. 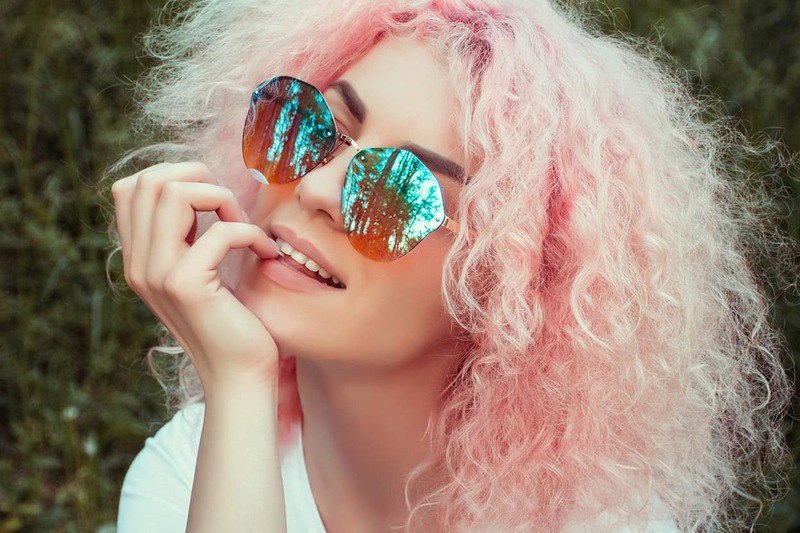 The other fun thing is that they offer many tinted products such as tinted moisturizer and colorful lip products with SPF. The brand name Farmacy is actually a pun combining Pharmacy and Farm! There’s an emphasis on farming because of the herbs and botanicals used in everything product, and they combine this with their science-based formulas. Important note: REN is a cruelty-free brand, but it was recently acquired by Unilever, who test on animals. REN still isn’t sold in China. Important note: Murad is a cruelty-free brand, but it recently acquired by Unilever, who test on animals. Murad still isn’t sold in China. Important note: Dermalogica is a cruelty-free brand, but it’s owned by Unilever, who test on animals. 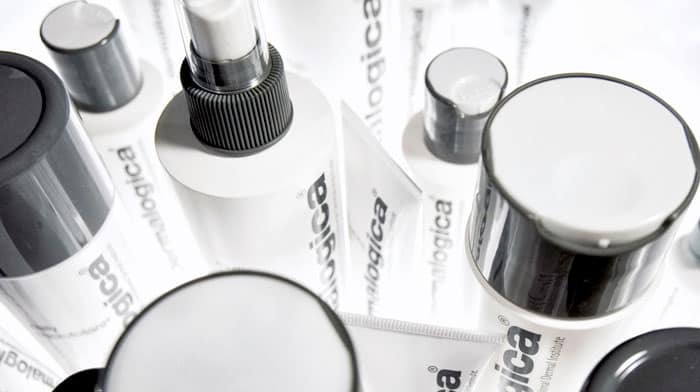 Dermalogica doesn’t sell any products in China. Where To Buy: Nordstrom – Ulta. A “staple among makeup artists, celebrities, and supermodels”, Sunday Riley makes effective botanical skincare with innovative formulas. They also have a small makeup line. Where To Buy: Sephora – Nordstrom. 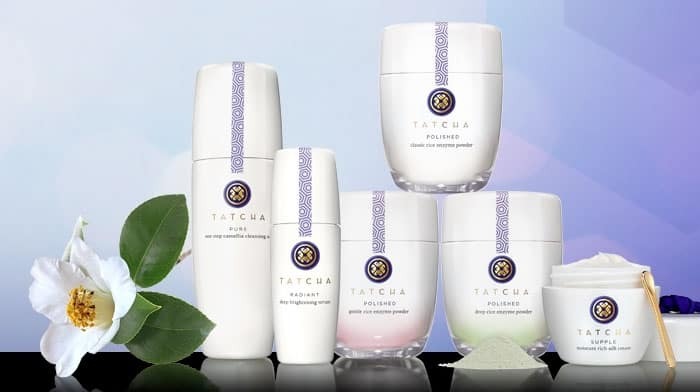 Tatcha is a Japanese brand, and all their products are formulated in Japan and are based on the rituals of the Japanese geisha. They’re not sold in mainland China and don’t test on animals. Tata Harper offers skincare that’s 100% natural and non-toxic, meaning it doesn’t contain any synthetic ingredients whatsoever. Their products are also hand-crafted. 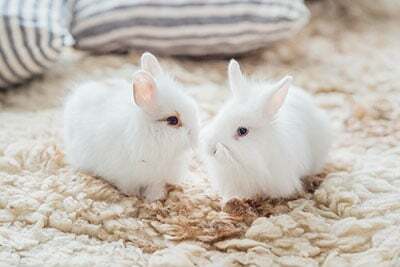 Update: Eve Lom is no longer cruelty-free after entering the Chinese market. 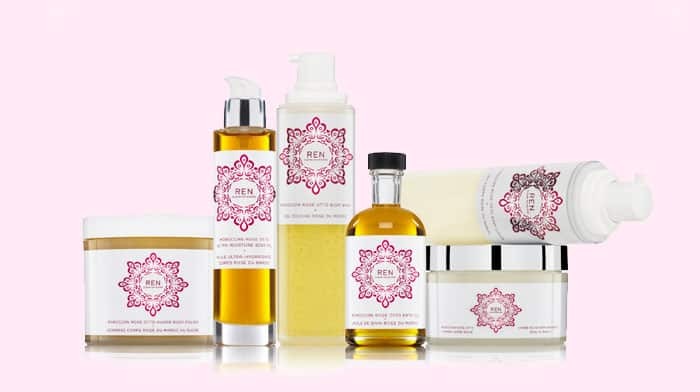 Eve Lom is a luxury skincare brand from the UK, and it’s available in North America as well. They’re all about healthy-looking, hydrated skin. 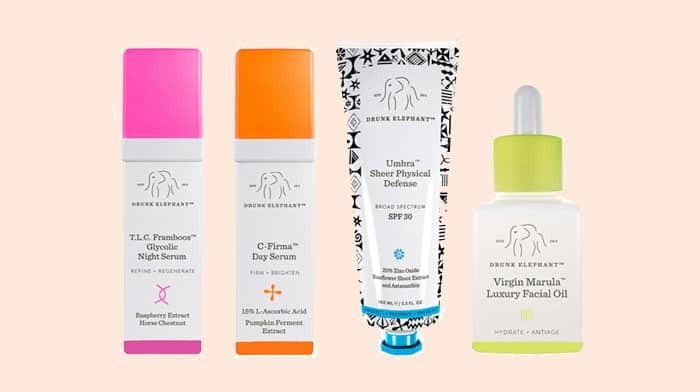 Drunk Elephant uses safe and natural ingredients that are also super effective and work to restore your problematic skin. They use Marula Oil in their products, which has numerous benefits for the skin. Dr. Alkaitis has been around since 1996, and was one of the first brands to offer luxury skincare that’s 100% certified organic and ethical. 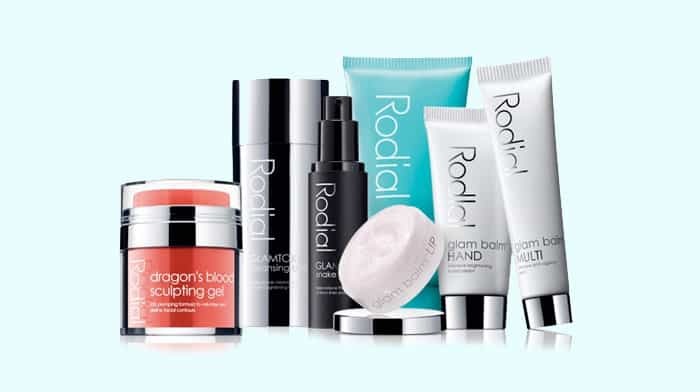 Rodial products provide a skincare alternative to surgeries and procedures. It’s a luxury line that uses concentrated ingredients for maximum results. They’re famous for products like “Bee Venom” and “Dragon’s Blood” rages. 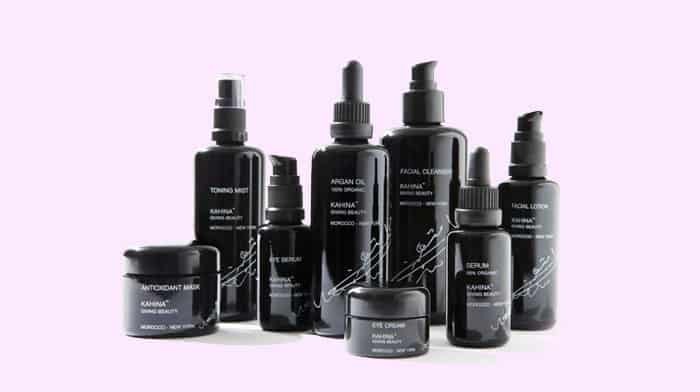 I love Kahina Giving Beauty for their ethical appraoch. They’re not only cruelty-free, but also Fair Trade and sustainable. They use organic Argan Oil as the base of their product, and work with Moroccan women for the harvest. Leaping Bunny certified. 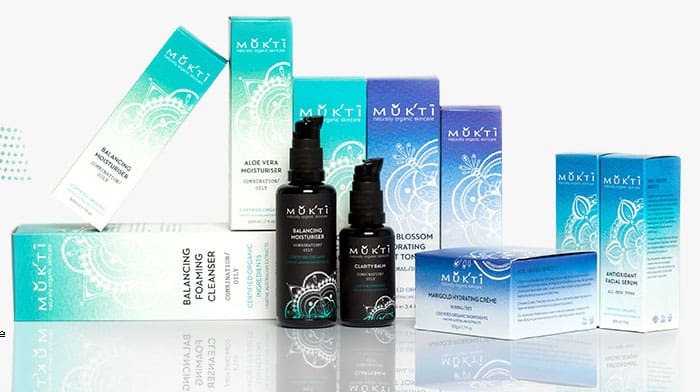 Mukti is an Australian brand offering a big range of products for every skin type. The beauty is that everything is organic and ethically-sourced, and their products are really worth it! 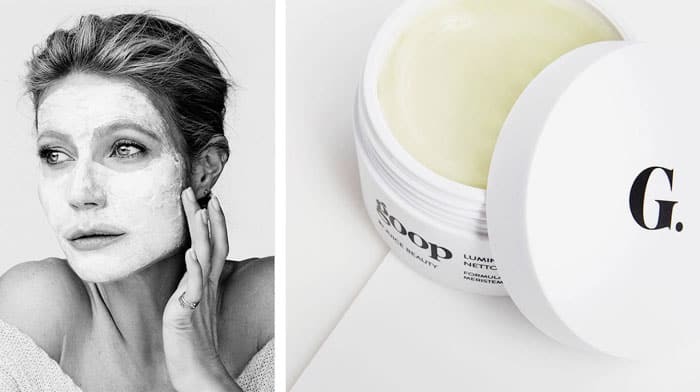 GOOP is Gwyneth Paltrow’s luxury skincare line in collaboration with Juice Beauty. Every product is made from organic ingredients, and they’re even safe to eat. Gwyneth Paltrow herself actually ate some of the moisturizer as part of a promo! OSEA stands for Ocean, Sun, Earth, and Atmosphere. Their priority is respect of the environment by not polluting and offering sustainable skincare. Leaping Bunny certified. 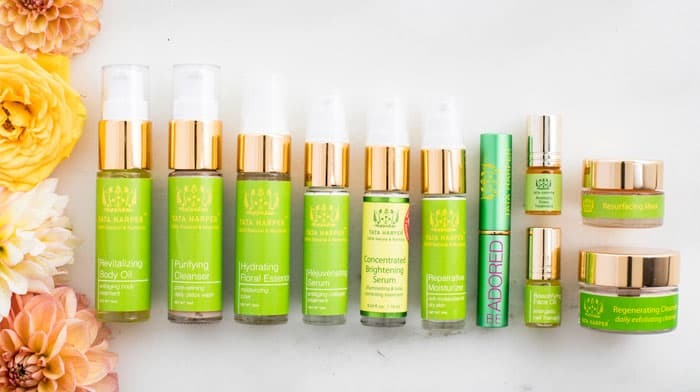 Radical Skincare is a super high-end skincare brand (over $100 per individual product) that wants to provide solutions that are as effective as possible for all skin types. Dr. Audrey Kunin is the doctor behind Dermadoctor, and she wants to provide effective solutions to skincare problems without the need of a prescription. Importnat note: I added Kate Somerville to this list as a cruelty-free option, but they’ve recently been acquired by Unilever, who still test on animals. Thank you for reading! 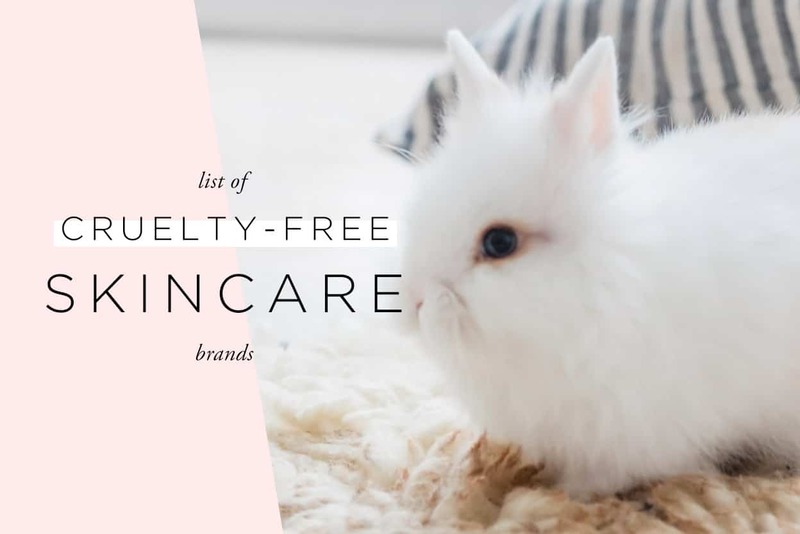 Suggest your favorite cruelty-free skincare brands in the comments! I don’t, but I’ll be looking into it! Hey Suzi, Did they ever get back to you? They have confirmed that they sell in China where their final product id tested on animals by a governmental organism. Great round up! I have been looking for a CF moisturizer with SPF that doesn’t break the bank! Thanks Jacqueline. 🙂 Mad Hippie has one with SPF 15 that I’m testing out right now and loving! Odacite (sp?) 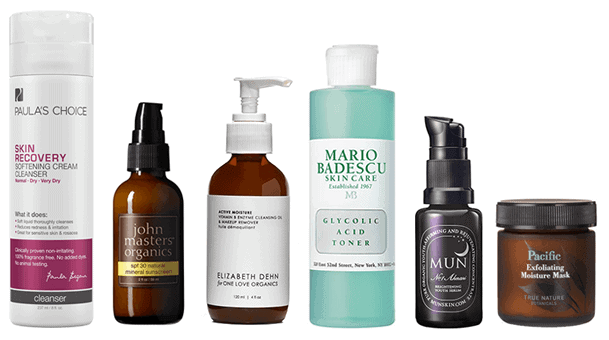 is a new favorite of mine… so far I have only used the Acai-Rose Serum Concentrate, but my skin is responding by absolutely GLOWING so I am sure they’ll be making another dent in my bank account soon 🙂 ps: Love this site!!! There are cruelty-free companies that choose not to get certified. I contacted the companies for their official policies. If you don’t view them as cruelty-free, it’s all good! Just putting my information out there. 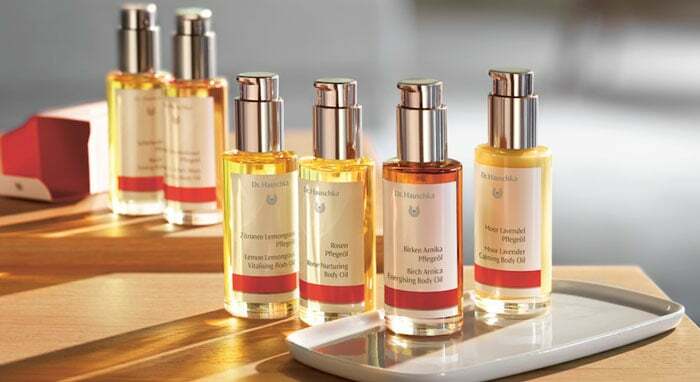 This is Dr. Hauschka’s policy by WALA. If they do have pharmaceutical products, I’ll contact them again about their suppliers since that part isn’t clear. Thanks for the head’s up! The Hauschka policy is just for the Hauschka products. They already wrote to me that they do not exclude animal testing for their pharmaceutical products if required by law. They’re not cruelty free, unfortunately. I was wondering about Boots since they have brands like No7 and Botanics, which are found at Ulta and Target, but I have yet to find anything about whether those skincare lines are cruelty free or not. They aren’t cruelty free, sadly. I find lists that show Boots,No 7 is CF. Linda I’m not sure if anyone answered you about Mary Kay, I don’t see it if they did. But my understanding is that Mary Kay sells in China now and has for a few years. 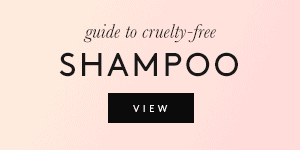 Thus by definition, they test on animals and are not cruelty free. Hi there. Can you tell me what if Arbonne products are cruelty-free, vegan or organic? I’m a bit confused by some of their claims. Thank you! where does it say this? i searched their website. You would think they would display this information in a visible spot. I have used Arbonne for over 4 years..they are great products. Thank you so much for your great site! 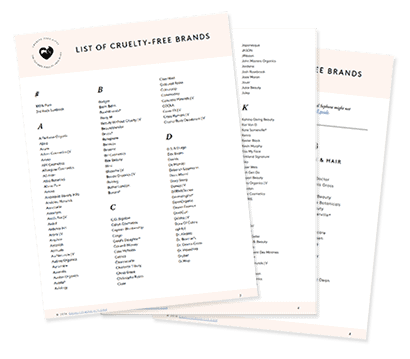 I love that you make it so easy to find Cruelty free alternatives. I have searched on google to find out I Dr. Scheller is truely cruelty free, but I can’t really find a site I trust. It says on their website that they do not test their products on animals, but nothing about their ingredients? I know that a lot of their products are vegan… can you help? How comes Lush don’t have a mention anywhere on this site?? Am I missing something? so even if you’re cruelty-free doesn’t mean they are vegan? So they would still be using animal byproducts in them? On its website, Dr. Jart states “Dr. Jart opposes animal testing. no Dr. Jart products have been tested on animals.” But you have them listed as a company that tests on animals. Is there something I’m missing? Hello, I emailed the skin care brand Fresh, and asked them their products have been tested on animals. They replied to me saying no, and that they do not encourage it either. Could you please correct me if I’m wrong? Unfortunately Fresh tests on animals where required by law, meaning they’re not truly cruelty-free! Why don’t you have Charlotte Tilbury in this list? 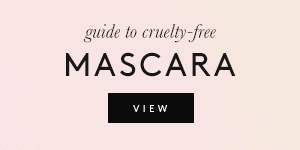 You have it in the Cruelty-Free Make up list. 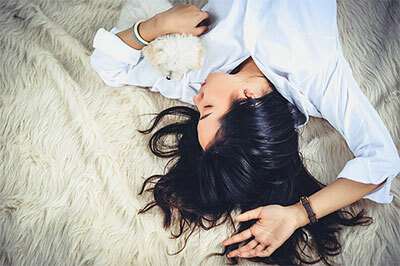 Do you know if the skincare brand Rodan + Fields tests on animals? Rodan + Fields is cruelty free! I never see Rodan and Fields on any list. Testing or Non -testing. Anywhere. Why would that be? Thanks. Thanks for sharing this list. I hope one day we live in a world where skin care brands don’t get away with this practice and where there is an end to animal testing on cosmetics. Thanks for your kind words! I truly hope to see an end to animal testing worldwide. You should add Arbonne to your list! Also I think Perfectly Posh is cruelty free as well with many vegan products. Hey, I was wondering if Philosophy is cruelty free? A while ago you said it was, but I have not seen it on a any lists. Manuka Doctor is also cruelty free! Does dove test on animals? Yes, Dove is not a cruelty-free brand. 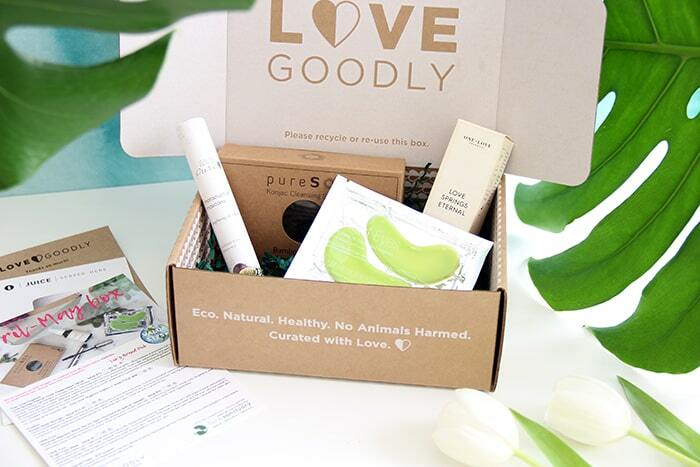 Is pure body natural cruelty free? Hi Suzi! Would you mind checking if Origani (https://www.origani.com.au/) is cruelty free? 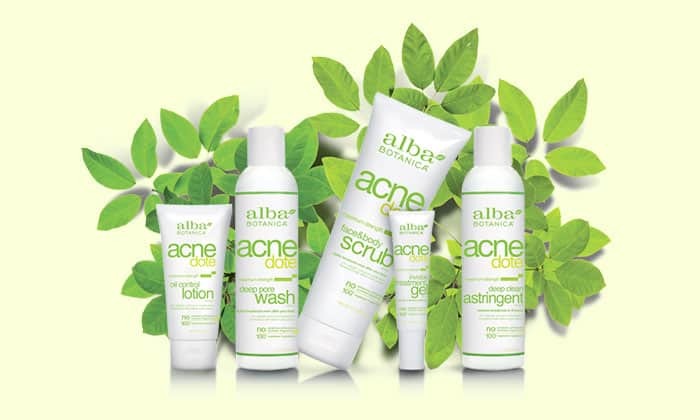 It’s a brand from Australia that uses mostly organic ingredients in their products. They say they’re cruelty free but I’m not sure about their certification. Thank you. Also, thanks so much for this website, and all these lists, and all your efforts. You’re a darling! Hola. 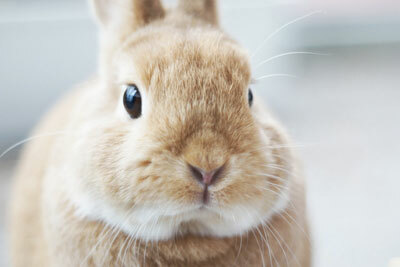 Existe una empresa de cosmeticos llamada Natura, dicen ser cruelty free pero no encuentro el icono del conejo en sus productos lo mismo para la empresa colombiana Recamier. Podrias ayudarme a confirmar esta informacion por favor? Gracias. Hi Gretell! I am not sure whether Natura and Recamier are tested on animals, but I would definitely recommend reaching out to them directly! Make sure to ask them about their finished products, ingredients, suppliers, as well as third party testing. Another thing to consider is whether or not they sell in mainland China, where animal testing is mandatory by law. Can you talk about korean makeup & skincare products ? Thanks! ? 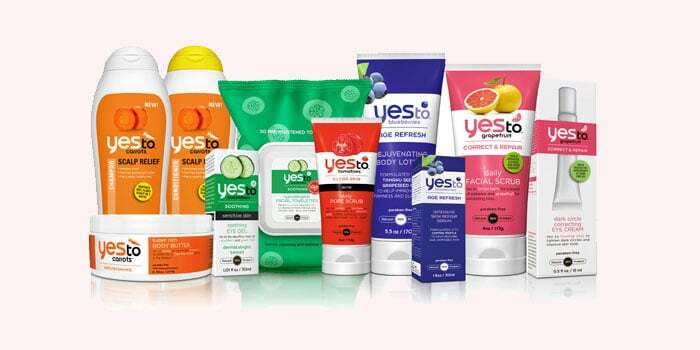 I swear by the Yes To Tomatoes charcoal cleanser. It’s the only thing that can get rid of my acne! Thanks for the effort you put in creating this list. Here are a few skin care brands to add to complement your list: alkmene (for acne prone skin), aldoVANDINI (smells good, looks gorgeous), numis Med (ph5.5 for sensitive skin). They are popular in Germany. Now available from Amazon in the U.S.
Another drugstore item I avoid is Chapstick. Hurraw! balms are cruelty-free, and just generally better! They’re more expensive, but totally worth it! 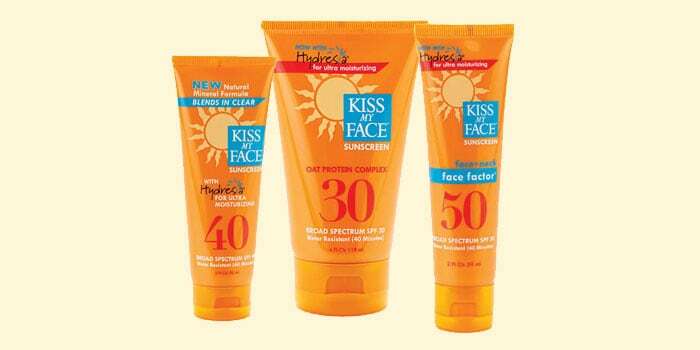 I can also personally vouch for Kiss My Face (their facial SPF30 product is the BEST), and Andalou Naturals. I’m 53, and have been in poor health since 2001, and I still get told that I look about 30, so something’s working on my skin. Katvond is cruelty free also. And a fantastic activist. Dr. Dennis Gross is a 100% peta – certified (for what it’s worth) and vegan brand supposedly. They might be worth checking out. Do you accept suggestions for products to het added to uour list? If you do could check out Shugar Soapworks please? Thanks. They test on animals where required by law and are owned by L’Oreal – so I would say yes they do. Hi great list! I am def updating my skincare products with your list! You may also want to add the brand: 100 Percent Pure, i know theyre also vegan and cruelty free from CA. thank you for this great list!! do you know anything about 2 other greek companies:apivita and youth lab?